For today’s Session, Joan Villar-i-Martí -of Blog Birraire– has asked us to reflect on the role of beer books in our lives. Probably like many homebrewers of a couple of decades ago, I got my introduction to homebrewing not via a club or another brewer, but through a book. Back in those days -late 1992-, being in Santa Cruz, California -home to a vibrant alternative and DIY culture- it occurred to me that it might be feasible for me to make beer at home. Other people had done it, and had been doing it for ages –I had never met anyone who had, but I knew such people existed– so, just maybe, I could try my hand at it as well…? The problem, of course, was how to gain the knowledge of how to do it. In those pre-WWW days, when most mail-order was just that, mail order, from printed catalogs, finding sources was not as intuitive or simple as today. So, I turned to the University of California’s computerized library catalog system to see if there even were any books on the subject. Among the results returned was one with a friendly-looking title: The New Complete Joy of Homebrewing. I placed my interlibrary loan request and waited the several weeks it took for the book to arrive, and when it did, boy was I in for a treat! It was exactly what I needed –clear, simple, instructions; explanations and descriptions; photos; recipes; and best of all, the injunction to “relax, don’t worry”. For the next year I tore through those pages, reading and re-reading them. Pondering recipes with names like “Toad Spit Stout” and “Elbro Nerkte”, and trying to imagine the flavor all those beer styles I’d never heard of, and for which there as yet were no local sources that I knew of. When I finally started brewing in October of 1993, my well-thumbed photocopy of the Joy was right there beside me, telling me what to do next, and specially, to relax and not worry. Porter. It’s one of those beers that has come and gone in my repertoire and taste preferences, but although I seem to have settled pretty clearly on saisons, “farmhouse” ales, and sours, porter holds some strong and dear associations, still. Back to the early 1990s when –after failing at making chicha in our Santa Cruz apartment– it ocurred to me that I should actually look into making my own beer, I ordered Charlie Papazian’s The Complete Joy of Homebrewing via university interlibrary loan, and photocopied most of it before I had to return it (I have since then made up for that by buying a brand-new copy). 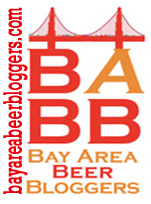 It wasn’t until I moved to the Bay Area that I had access to homebrewing supplies, but in the intervening year, I pored over those pages, trying to imagine what all those kinds of beer, many of which I had never heard of, might taste like. The craft beer explosion was only just starting, so there there really wasn’t much beer variety around, and even now-commonplace-seeming beers such as Anchor Steam or Redhook ESB felt like serendipitous and exotic finds. I didn’t really have a notion of hops and their role, but I understood color, mouthfeel, and flavour, and I associated more of those with robust darkness, much as coffee is more flavorful and robust than tea. Add to that a sense that porter, an old style of beer, represented beer as it “used to be” and, perhaps, as it “ought to be”, and it is hardly surprising that it came to hold an almost romantic allure. 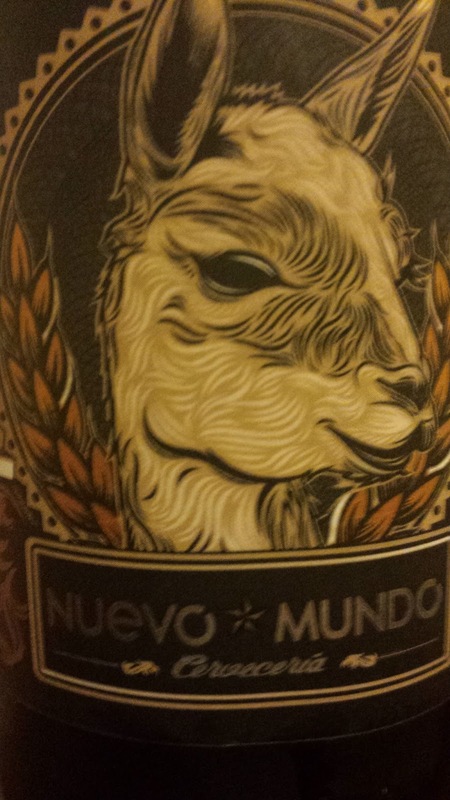 That was abetted by recipes like “Goat Scrotum Ale” and “Sparrow Hawk Porter” in The Complete Joy …. 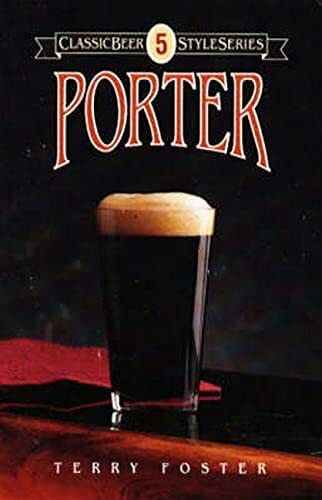 Reading Terry Foster’s Porter also served to foster the feeling that porter was a beer style redolent with history and tradition. 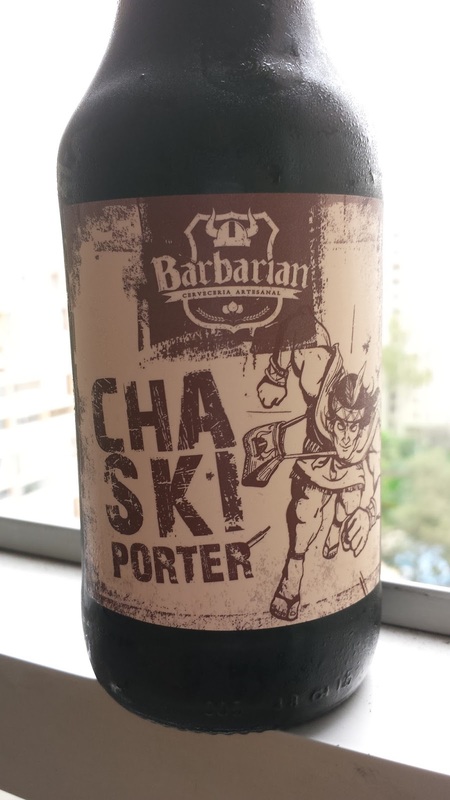 What was the first porter I tried? I’m not fully certain of that, but the first I do distinctly remember –because I chose it because it was a porter– was Samuel Smith’s Tadcaster (or “Taddy”) Porter. I remember that I really liked it. For a while, it became a steady feature of my beer diet, but porter also proved the “gateway drug” to “bigger beers”, and as I fell prey to those heady days of the craft beer revolution, and my own homebrewing revolution, in which the focus was one “more!”, and “most!”, I moved away from porter, following a trail that led to oatmeal stouts, imperial stouts, IPAs, and barley wines. Today, even though porter has sort of become a somewhat pedestrian style, almost an afterthought, it seems, in a sea of IPAs, part of any brewery’s basic repertoire, porter does hold its own in that any brewery or brewpub worth its salt has to have at least one porter on its menu. 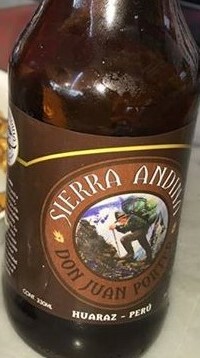 And, that same allure that porter brought to the US beer scene twenty years ago is now being repeated in the nascent South American craft beer scene. Cerveceria Barbarian and Cerveza Nuevo Mundo in Lima, and Sierra Andina in Huaraz, for example, are producing very nice porters in a land -Peru- which, although it once had had porters and stouts, had not seen anything like them being produced locally in a long, long time.Part of the reason I was eager to participate in this Session’s topic, is that in experiencing and tasting their rediscovery of porter, I have rediscovered it for myself!